What an absolutely incredible month! Being at my home in Australia and doing my first book tour was an absolute privilege. 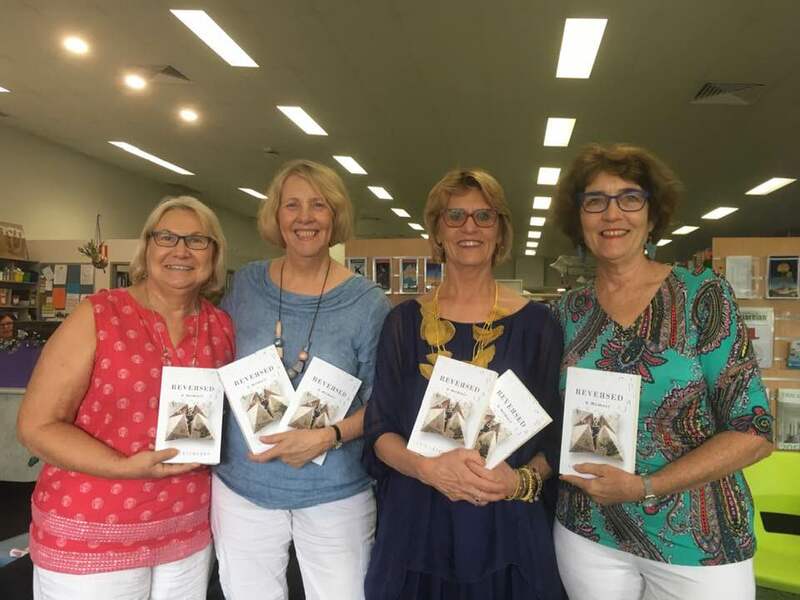 Over the course of March, I traveled along the coast of northeast Queensland, speaking at both local libraries and with Marion McMahon from SPELD—Supporting People Experiencing Learning Differences. I was able to share my story in Reversed, along with my teaching methods with educators, administrators, parents, and those interested in literacy. Plus, I saw my parents on their 70th wedding anniversary, and my husband also celebrated his 60th birthday in Australia. What a treat. People were amazed at my story, surprised at the travel which encouraged Nicholas's growth.